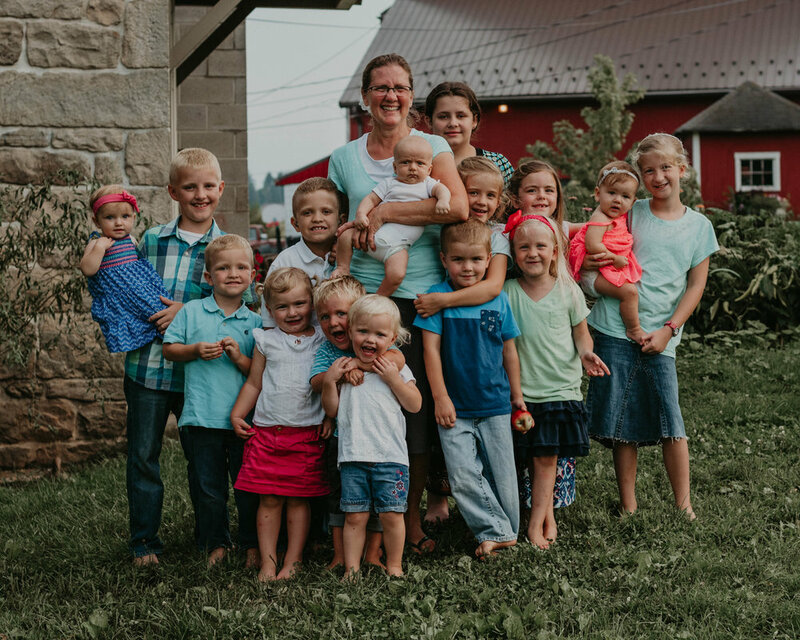 When a family farm is in the process of changing hands, a photo session to document memories made over the years is at the top of the list. 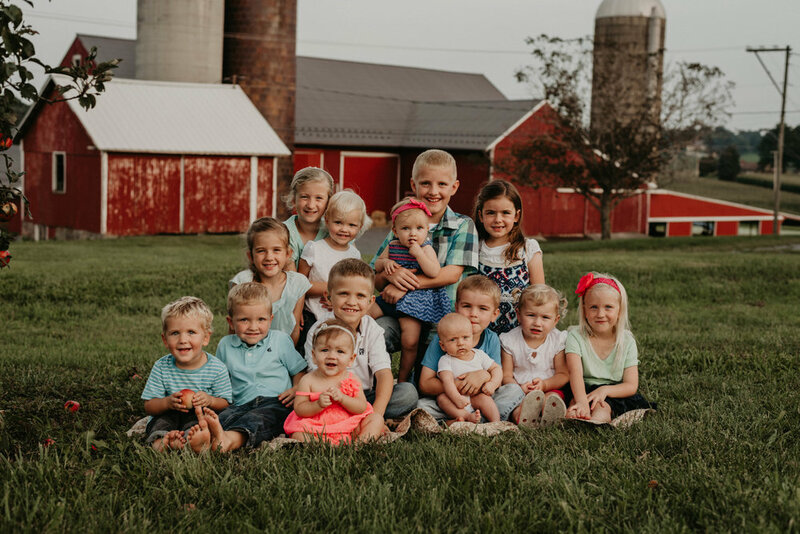 These grandchildren have relived some of the same kinds of memories that their mommies (all sisters) and their grandpa (born and raised on this farm). 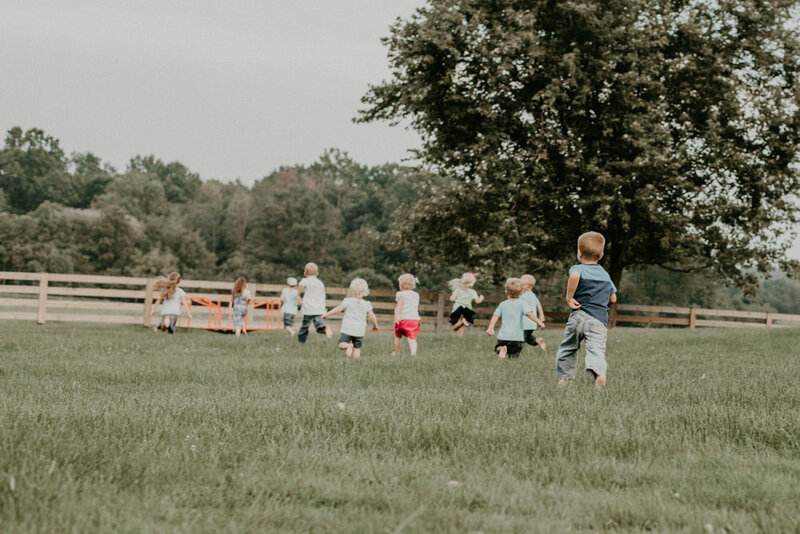 Memories like running barefoot, picking flowers, Christmas gatherings, seeing cows milked, tractors harvesting in the fields, eating yummy food, and lots of singing. All these memories have taken place in the setting of this gorgeous farm house and beautiful old Lancaster county farm. The farm will no longer be their stomping grounds, but that is the beauty of a treasured photo, it reminds us of a time in our life that we do not want to be forgotten.